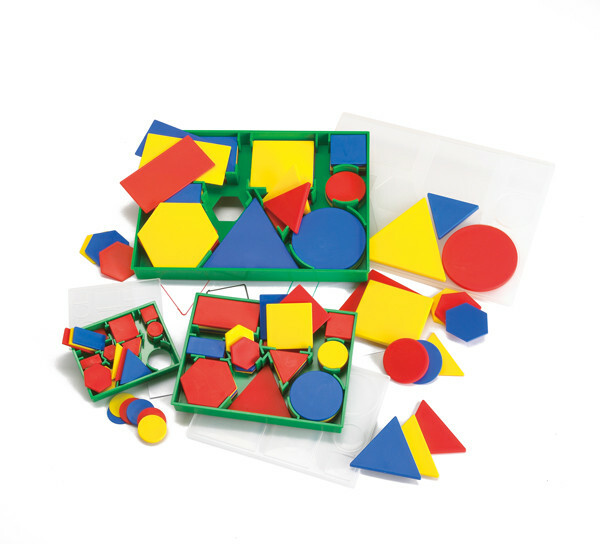 Teach shapes, sorting, patterns, size and counting with these giant-sized durable plastic blocks. 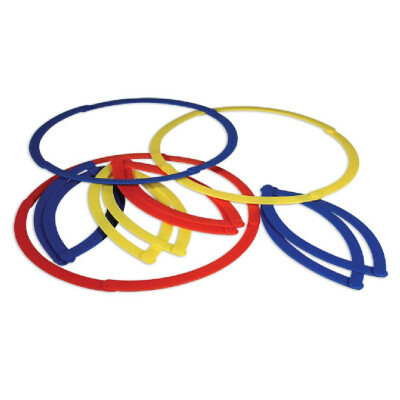 Sixty-piece set includes five shapes, two sizes, two thicknesses and three colors. 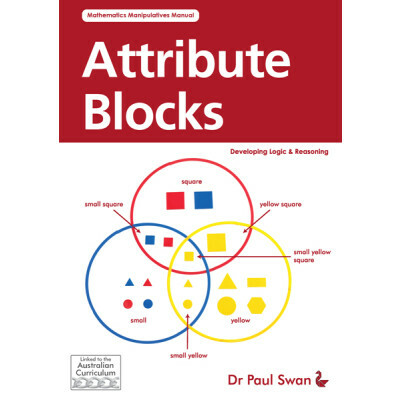 Large size allows small hands to manipulate blocks with ease. Set comes in a convenient storage tray with shape sorter that can be used for tracing.